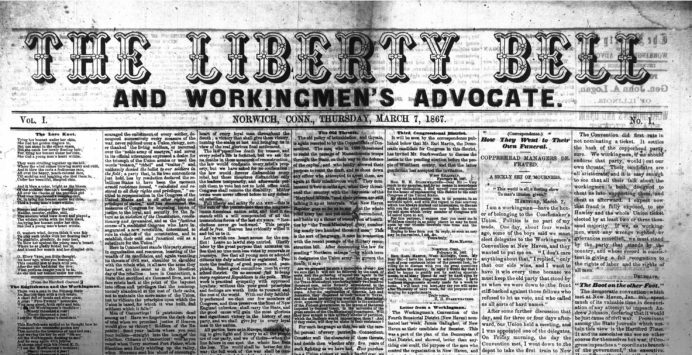 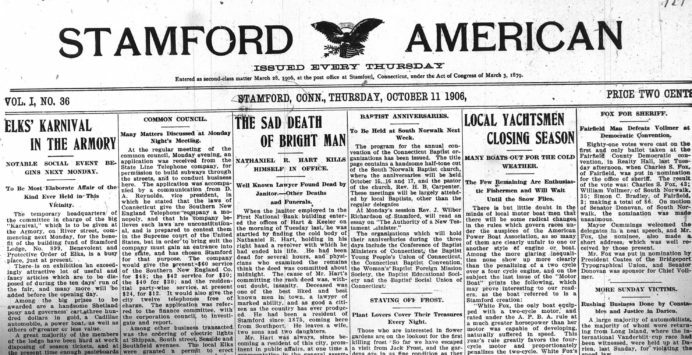 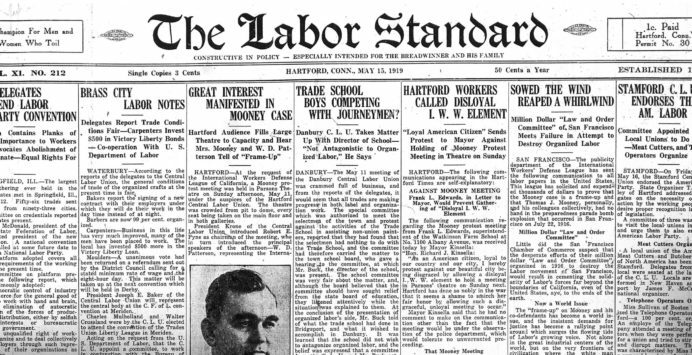 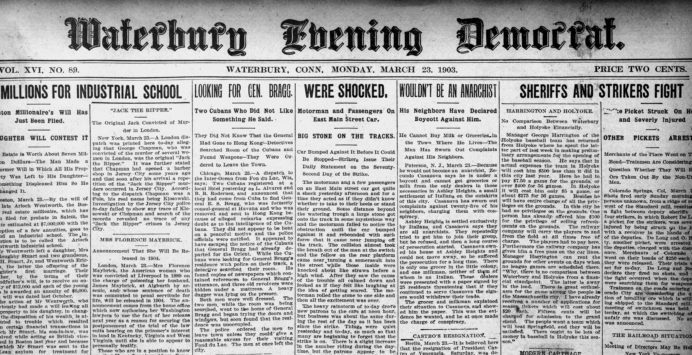 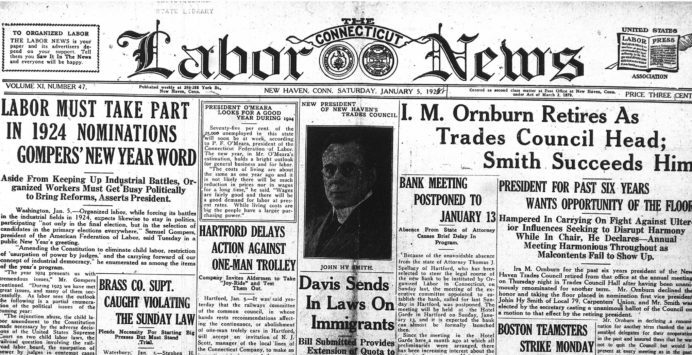 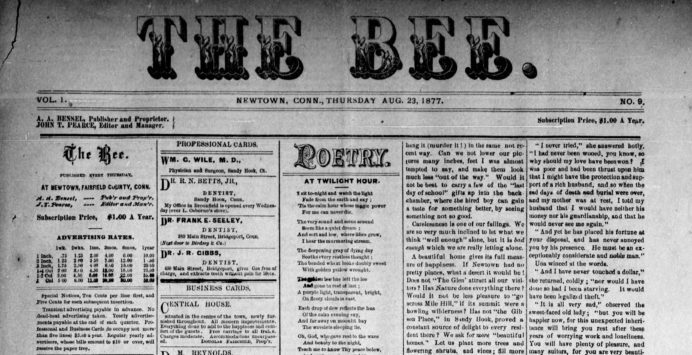 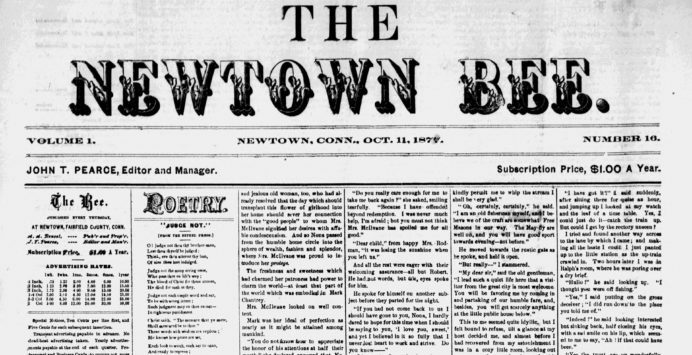 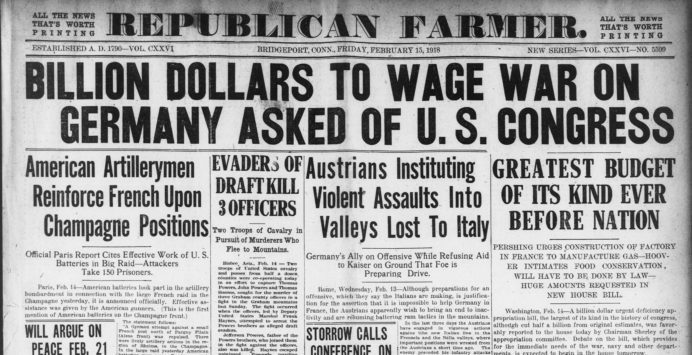 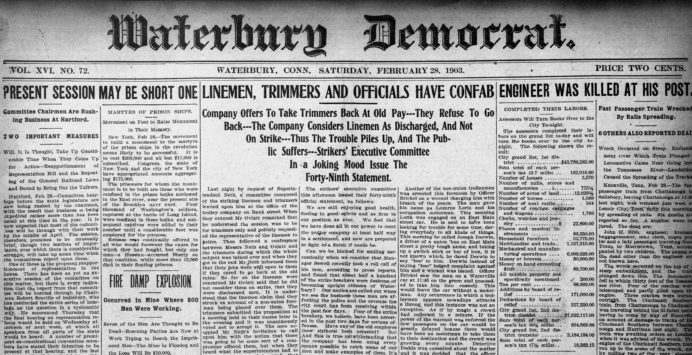 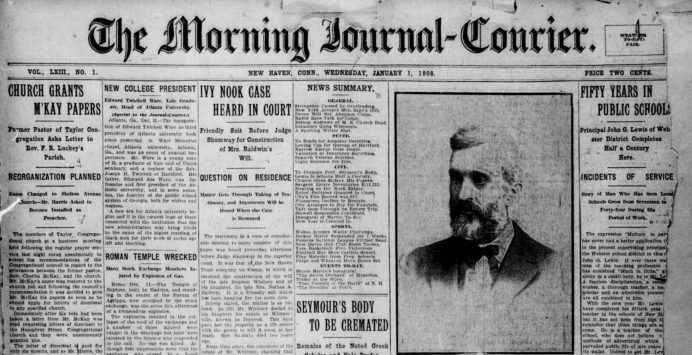 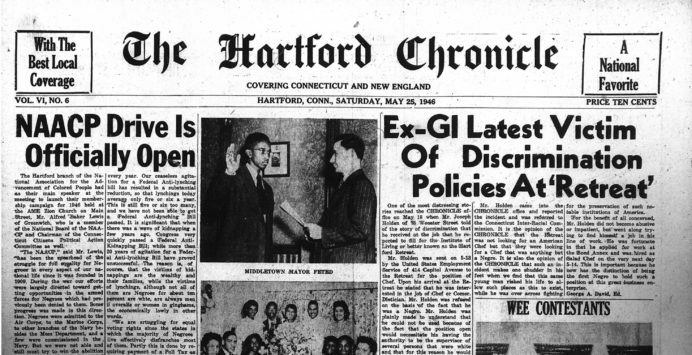 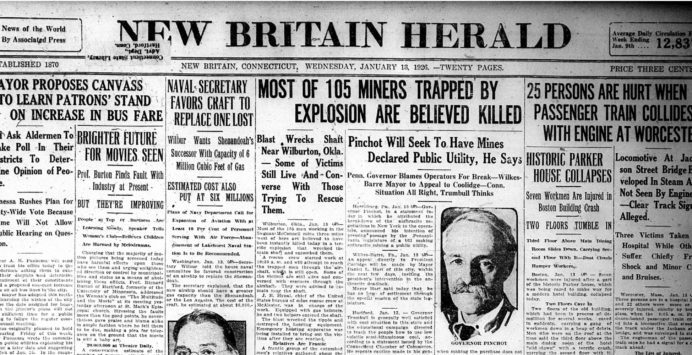 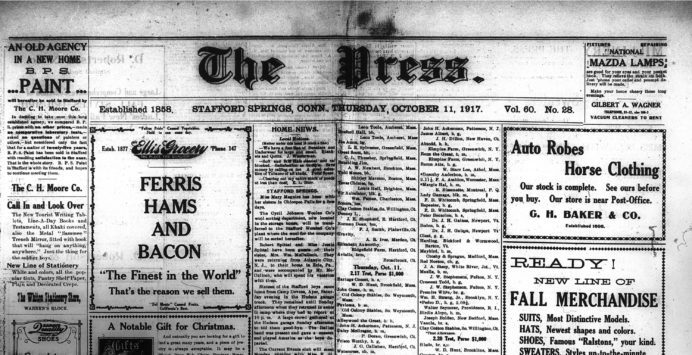 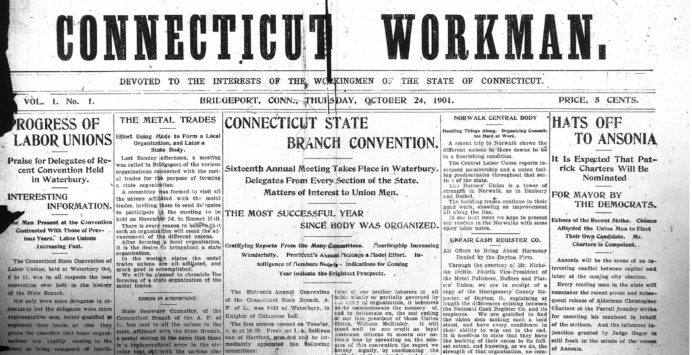 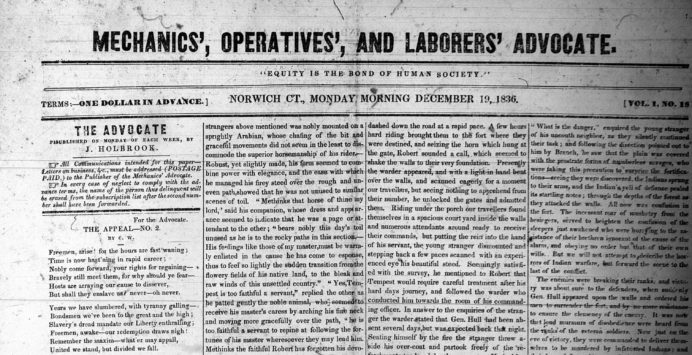 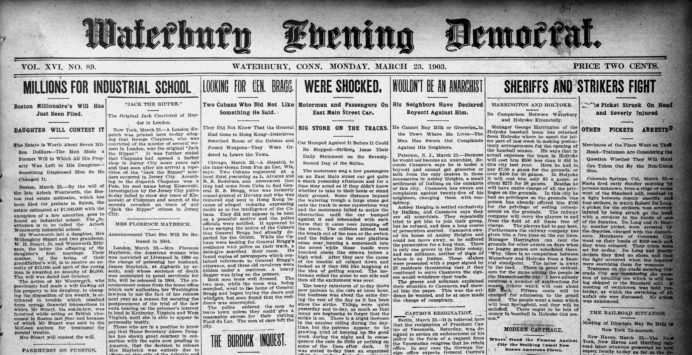 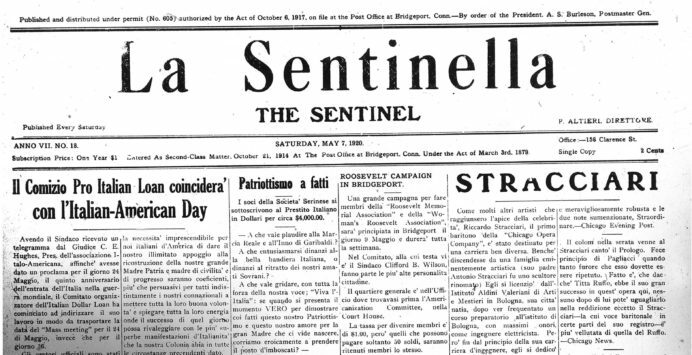 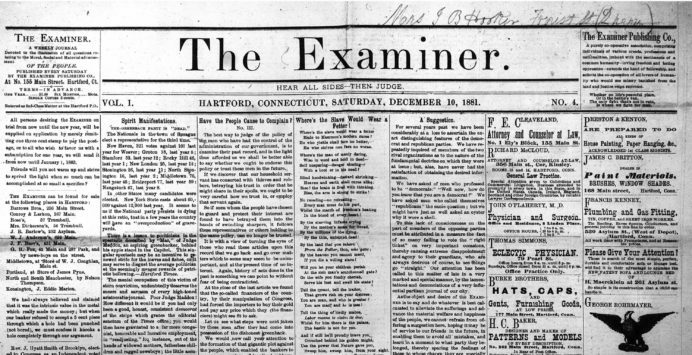 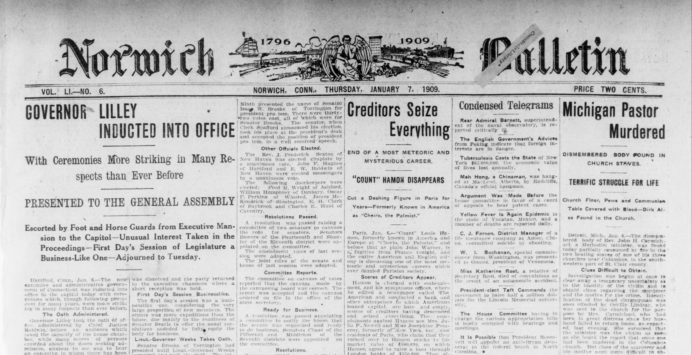 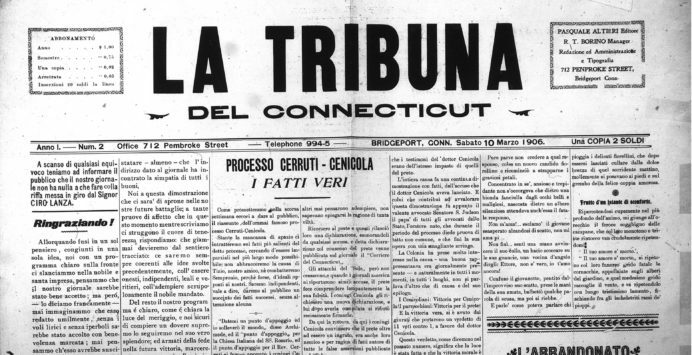 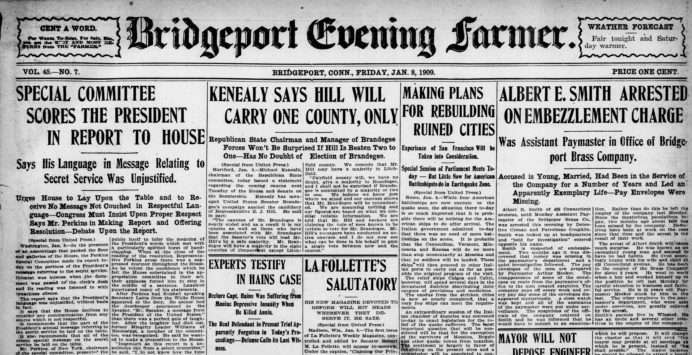 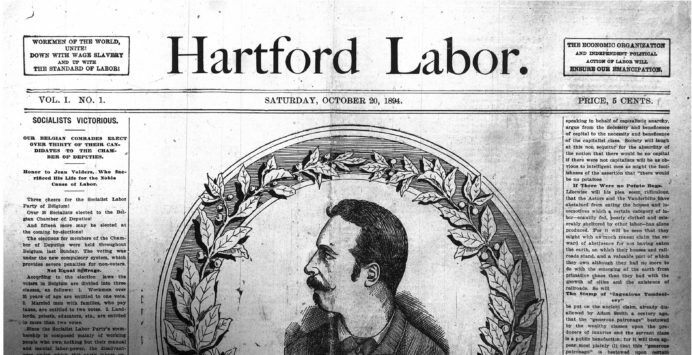 The Connecticut State Library has received three awards from the National Endowment for the Humanities for National Digital Newspaper Program (NDNP) grants to digitize historically significant Connecticut newspapers. 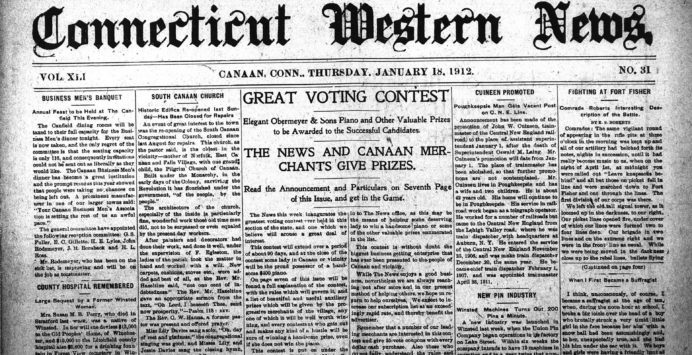 The first grant ran from September 1, 2013 – August 31, 2015, the second ran from September 1, 2015 -August 31, 2017; and the third runs from September 1, 2017-August 31, 2019. 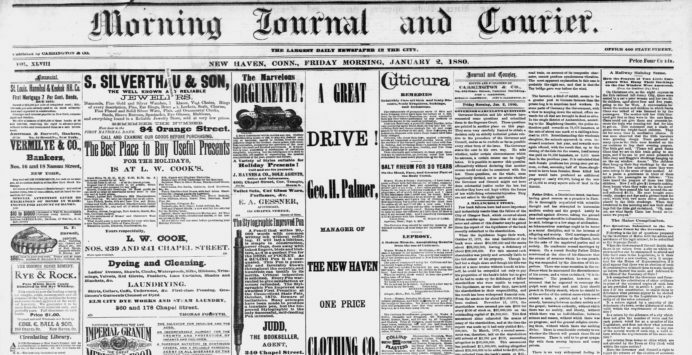 Each grant allows the Connecticut State Library to add 100,000 pages, digitized from microfilm of newspapers published in Connecticut between 1690-1963, to the Library of Congress’ Chronicling America newspaper database. 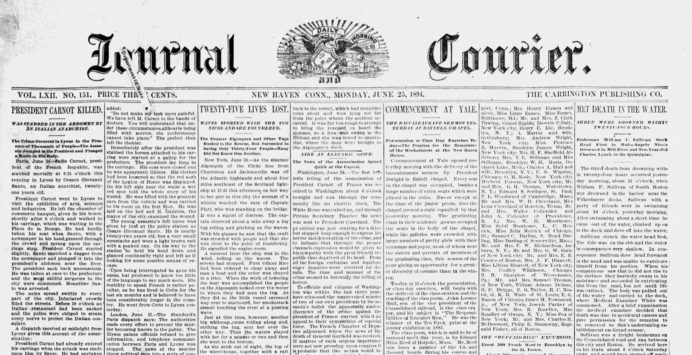 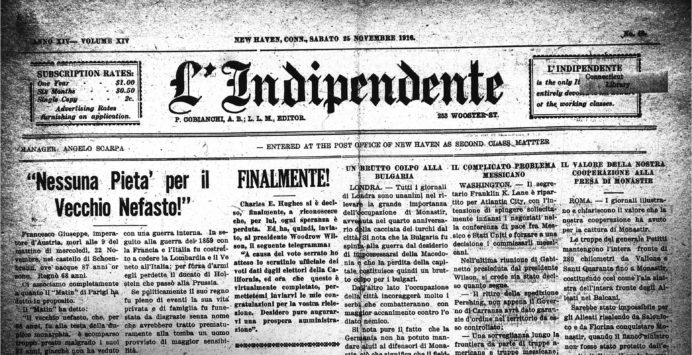 Which newspapers have been selected for digitization? 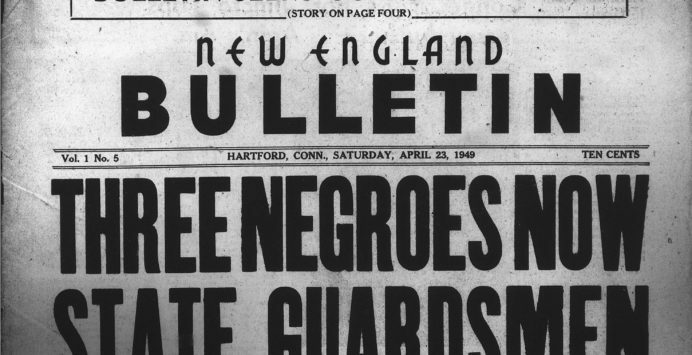 How were they chosen?